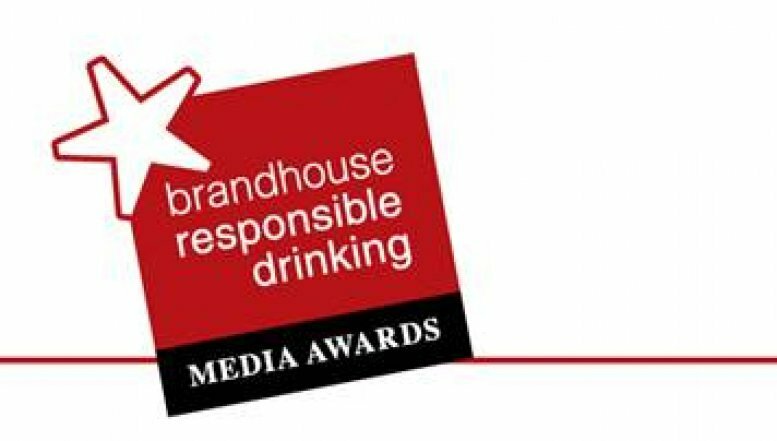 brandhouse is calling all South African media and bloggers to actively encourage responsible drinking over Festive season and keep in mind the company’s annual Responsible Drinking Media Awards (RDMAs). Through the RDMA initiative, brandhouse believes that journalists can make a difference by developing editorial pieces that support the responsible use of alcohol. “The message is simple: drink safe over the festive season and never drink and drive,” says Sibani Mngadi, External Affairs Manager at brandhouse. The culmination of the Festive season is a particularly pertinent time to encourage South Africans to make responsible choices when choosing to consume alcohol. Journalists are reminded that their published articles, features or programs highlighting responsible drinking, will be eligible to enter the Responsible Drinking Media Awards (RDMA) for 2015. Categories include: Best Broadcast, Best Blog, Best Online, Best Community, Best Newspaper, Best Magazine, Best Campus Media, Most Responsible Media House and Journalist of the Year.